Bacon and Cheese on top of hamburger meat grilled to perfection and then stuck between two buns. The only thing that compares to this wonderful invention is the taco, but talking about my love and adoration for taco’s is best saved for a better day. 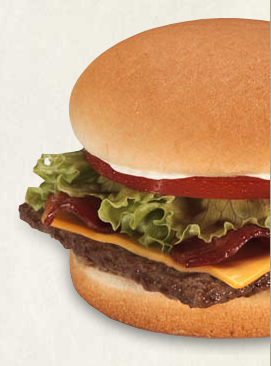 The bacon cheeseburger is my comfort food when I’m feeling low, and amazingly when I’m getting bouts of nausea. I have not heard anything yet from the hospital about when I may be admitted, and I’m getting a little tired of ranting about it here. If you’ve read my previous posts, you already know about the frustration I’ve been dealing with in regards to my ATGAM treatment for Aplastic Anemia. It’s a pretty good read, regarding the upcoming musical phenom that is being brought to the big screen, starring Hugh Jackman, Russell Crowe, and Anne Hathway.